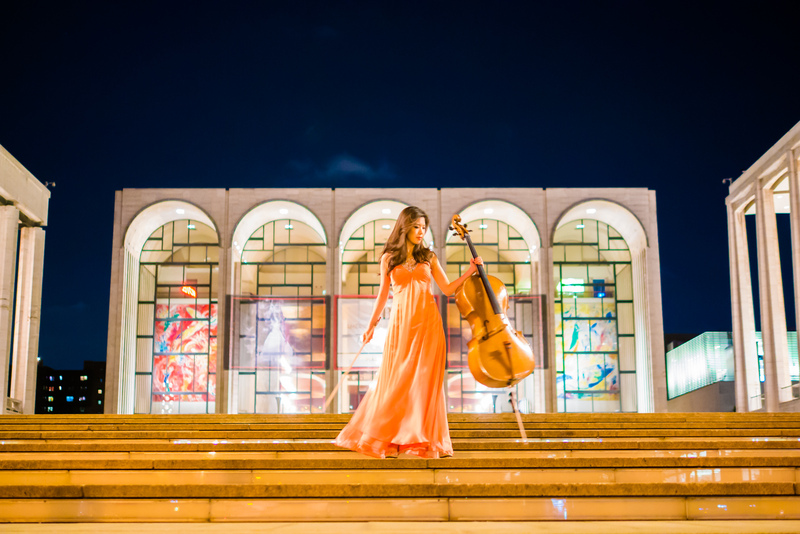 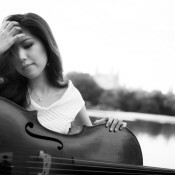 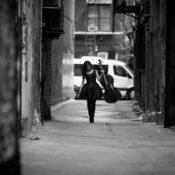 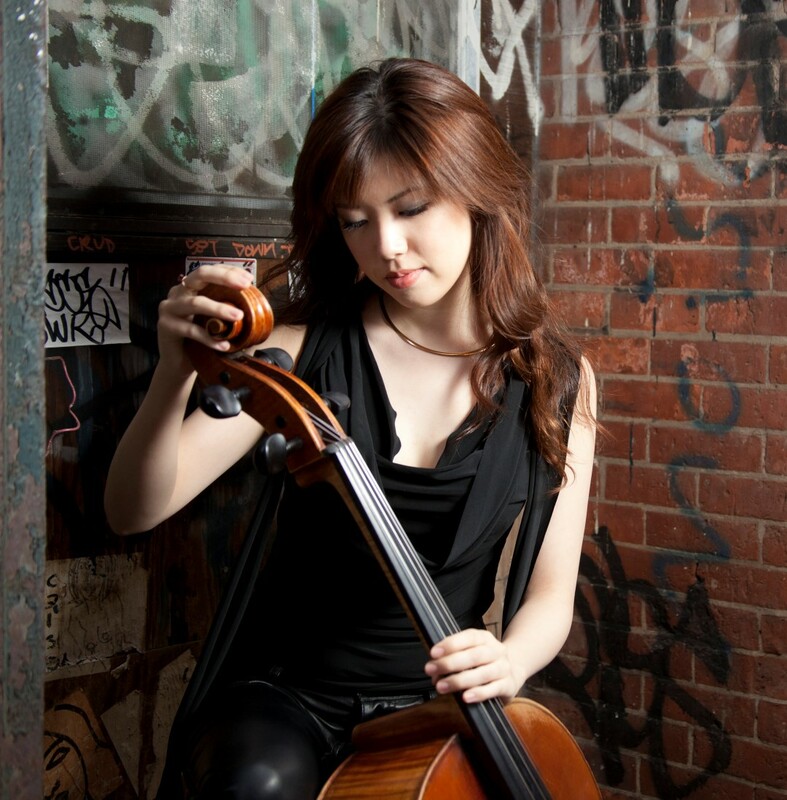 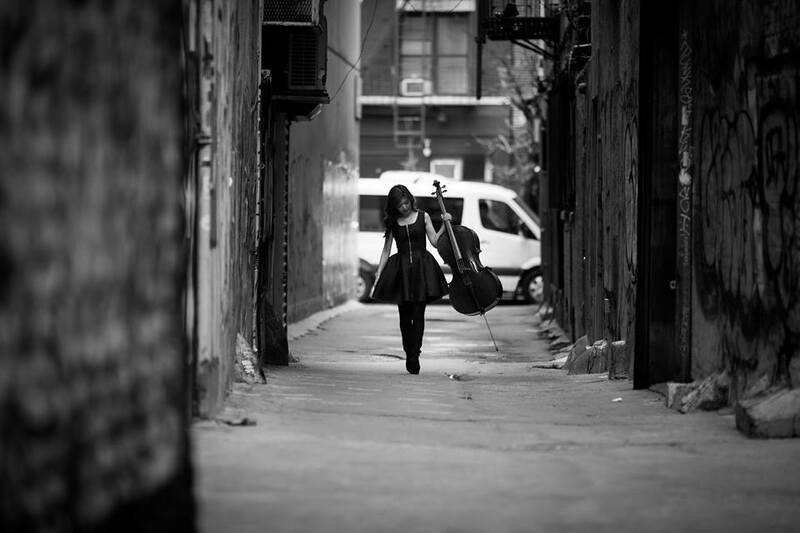 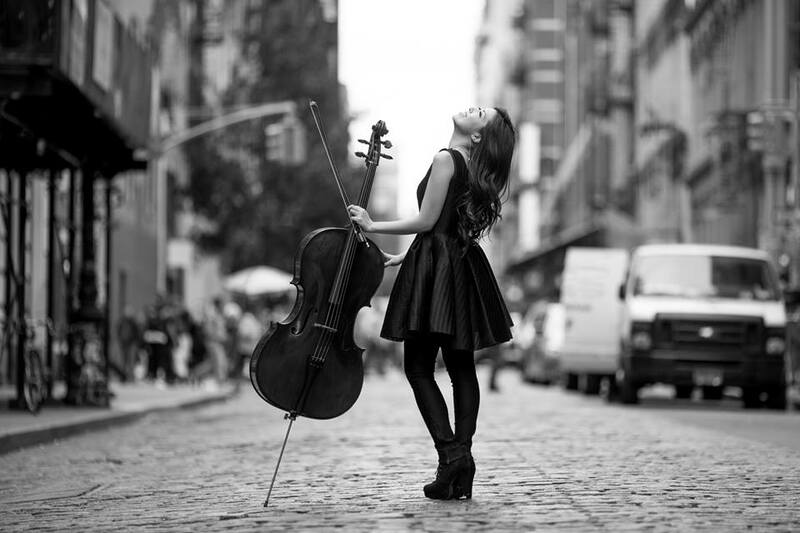 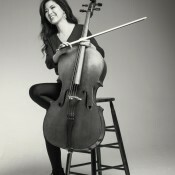 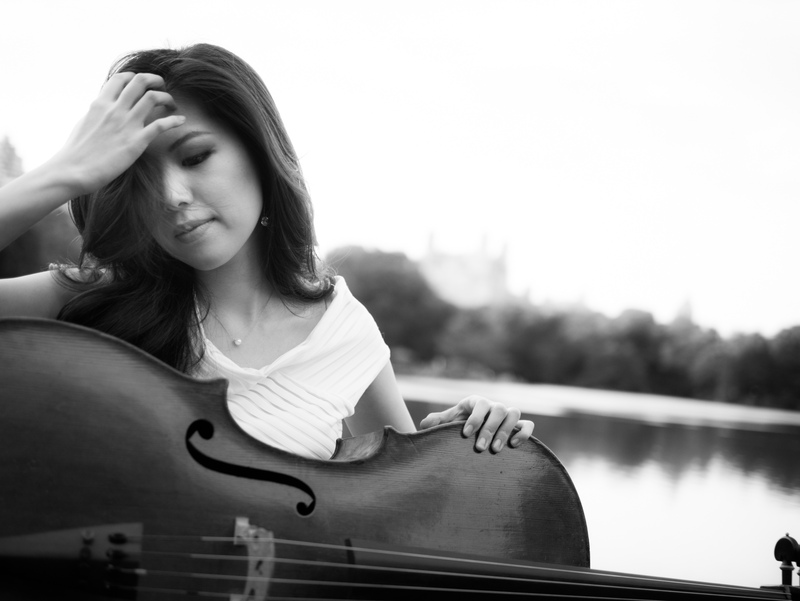 ERU is recognized as one of the world’s leading and most versatile cellists of her generation. 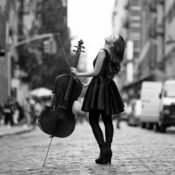 Her blossoming career has been filled with major performances including a recent solo performance with the Tokyo Philharmonic Orchestra premiering the music of legendary composer John Williams, collaboration with major recording artist Adele, and Demi Lovato, for which she received a Grammy Award nomination. 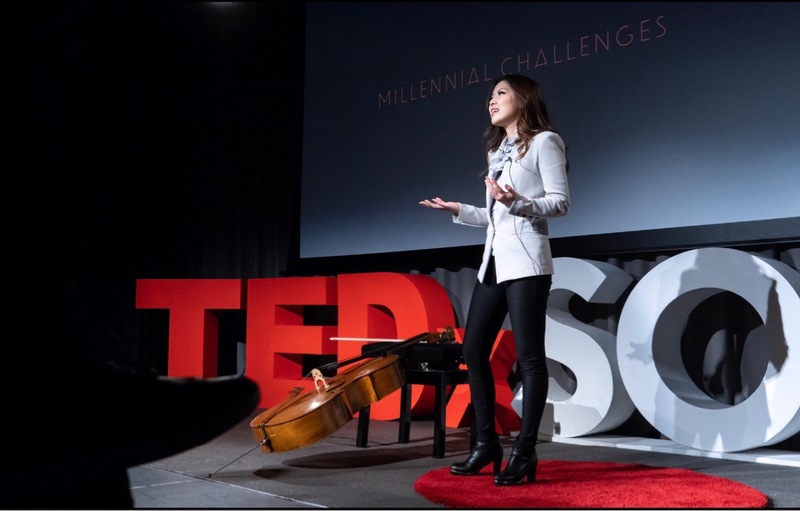 ERU is also known as a spokesperson of her generation, recently giving a TEDx talk in London, invited to give a Keynote presentation at Lawrence University and a lecture at Harvard University. 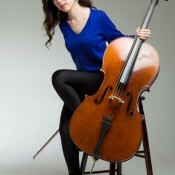 ERU is also a musical director and collaborator for STEAM at Harvard. 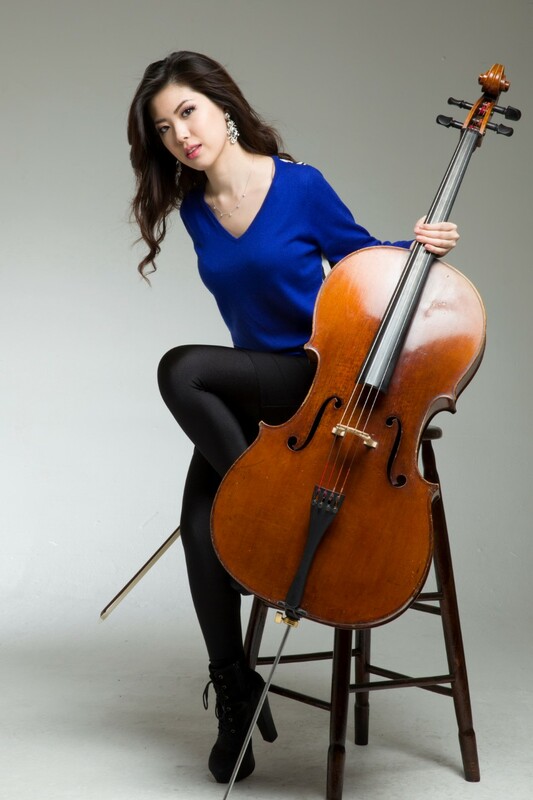 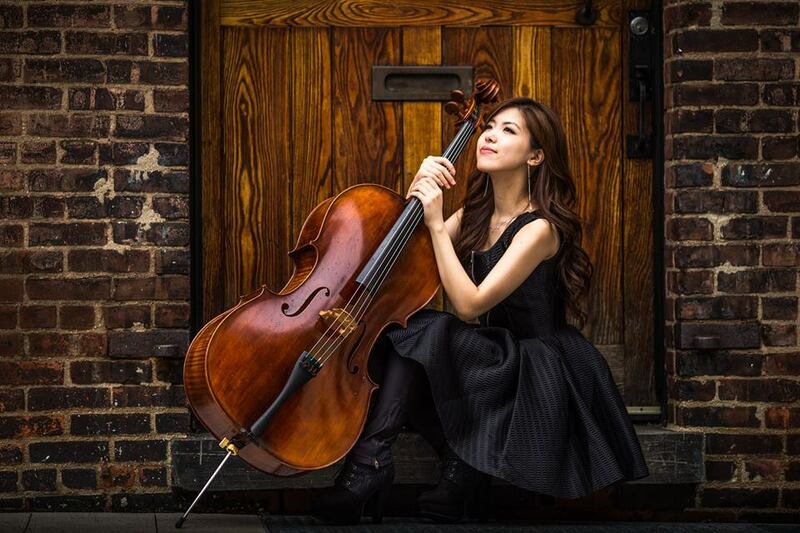 ERU is a member of the International High IQ Society, and at age 16 was accepted by the Juilliard School in New York City, under the tutelage of the late David Soyer, widely considered to be the foremost master of cello pedagogy and a distinguished pupil of the legendary Pablo Casals. 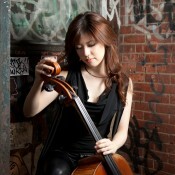 Her long term instructors have also included Andrew Shulman and Yehuda Hanani. 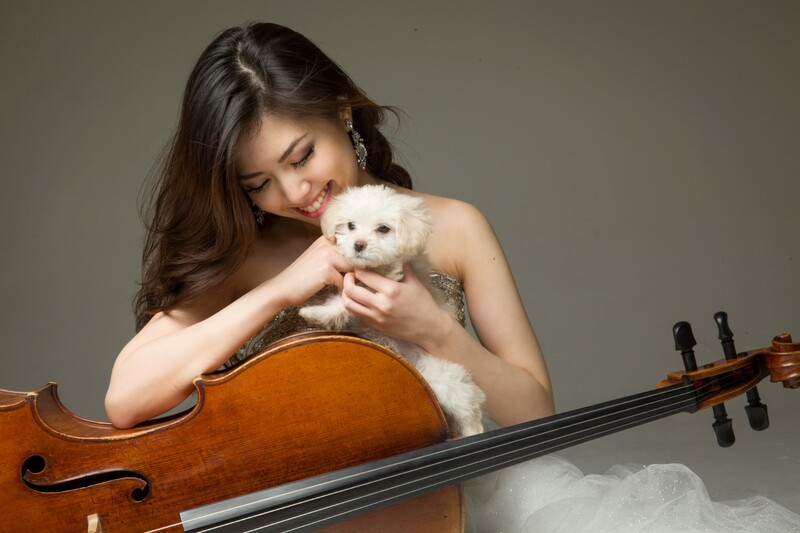 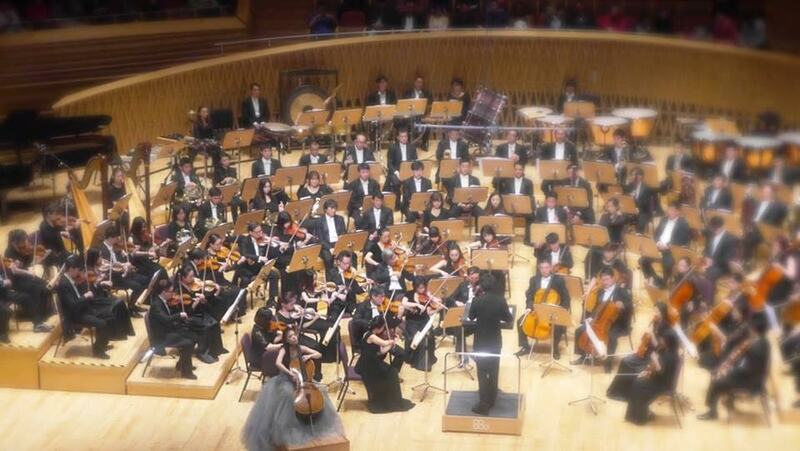 ERU has performed with symphonies all over the world including the Royal Philharmonic Orchestra in London, Tokyo Philharmonic Orchestra in Tokyo, the Hawaii Symphony in Honolulu, Shanghai Philharmonic Orchestra in Shanghai, the Düsseldorfer Symphoniker, and the New York City Ballet among many other venerable institutions. 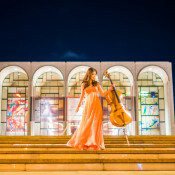 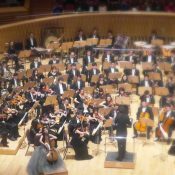 She has also regularly performed as guest soloist at celebrated venues such as Avery Fisher Hall, Lincoln Center, Carnegie Hall, Walt Disney Concert Hall, Wembley Arena, Mitsubishi Electric Halle, Neal S. Blaisdell Center, Adrienne Arsht Center and Shanghai Symphony Hall. 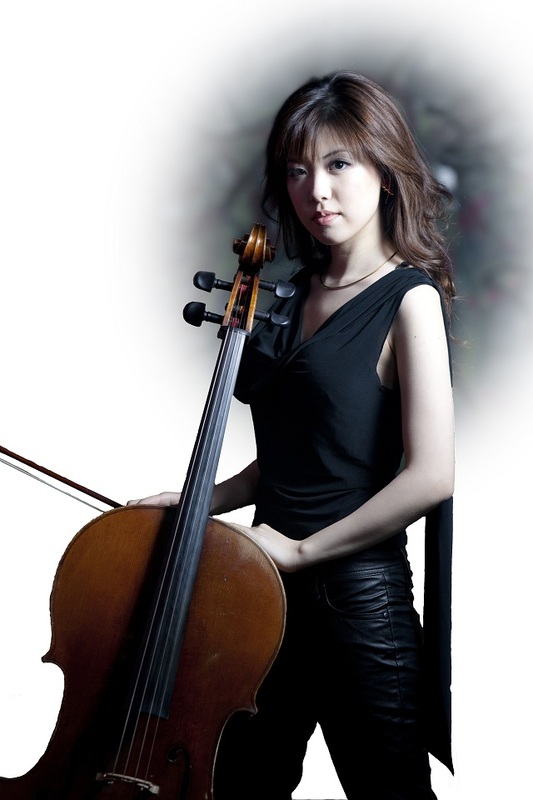 ERU is actively involved in charitable work such as performing as a featured soloist for the Music for a Sustainable Planet, helping to create awareness of global climate issues presented by the United Nations at Carnegie Hall, and has performed as a guest soloist with the Shanghai Philharmonic Orchestra as a Foreign Friendship Ambassador to premiere Chinese composer Peng-Peng Gong’s historical Rejuvenation Symphony (a one hundred minute Symphony written for ERU). 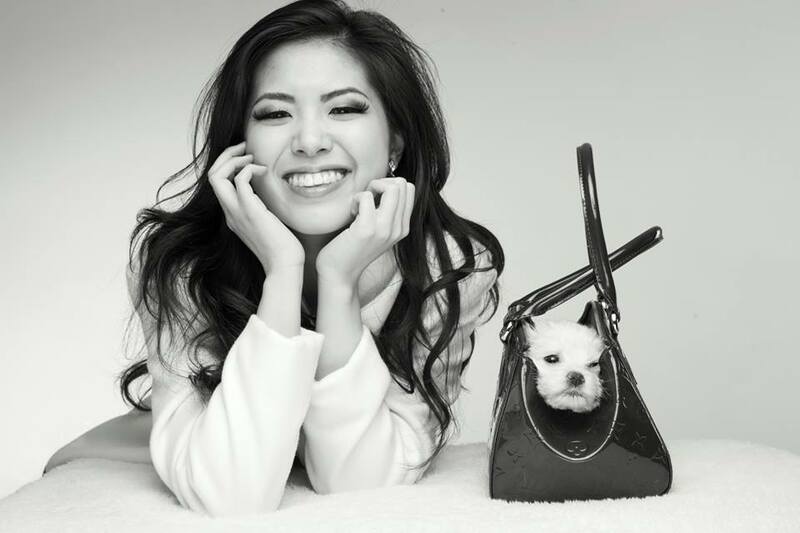 ERU has an ever-growing legion of over 13K faithful followers on Instagram and Facebook. 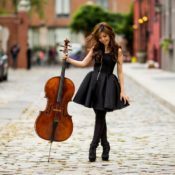 She performed at the Grand Finals at DOTA 2 in Seattle before a live audience of 50,000 and over 1,000,000 streaming, has made an appearance with Skrillex and Chance the Rapper on CBS’s The Late Show with Stephen Colbert and was invited to be a Guest of Honor two years in a row at Anime Expo alongside legendary rock band KISS. 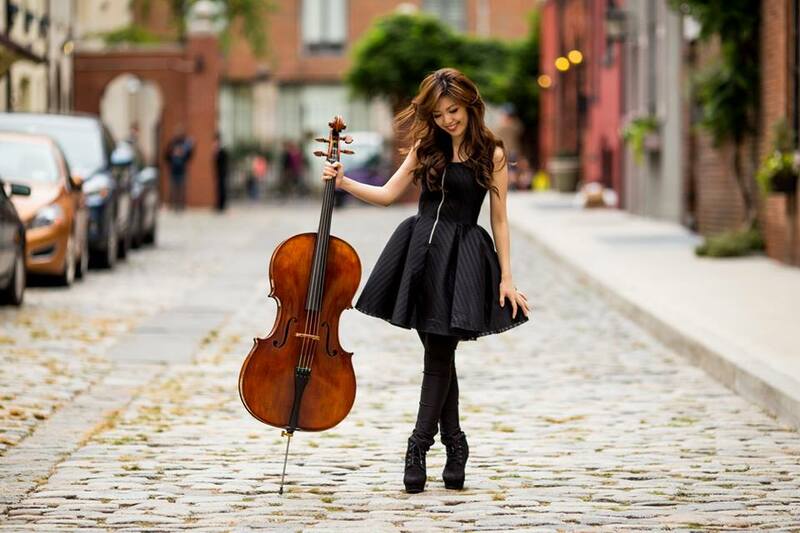 She co-hosted a TV Documentary program on Chopin filmed in Warsaw, Poland where she performed a cello Sonata by Chopin in the The Łazienki Palace. 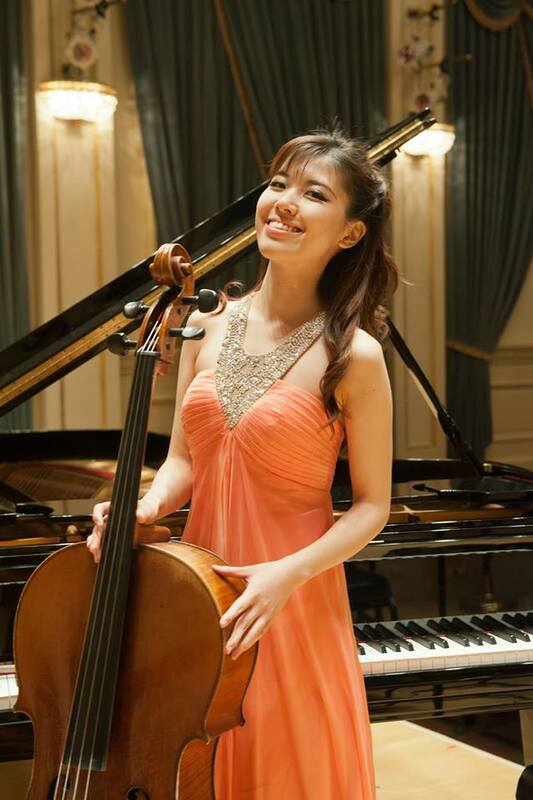 ERU has performed as star cellist at a gala concert with Nathan Pacheco and David Archuleta, and is featured on numerous video game soundtracks, including Sony’s popular franchise, Everquest. 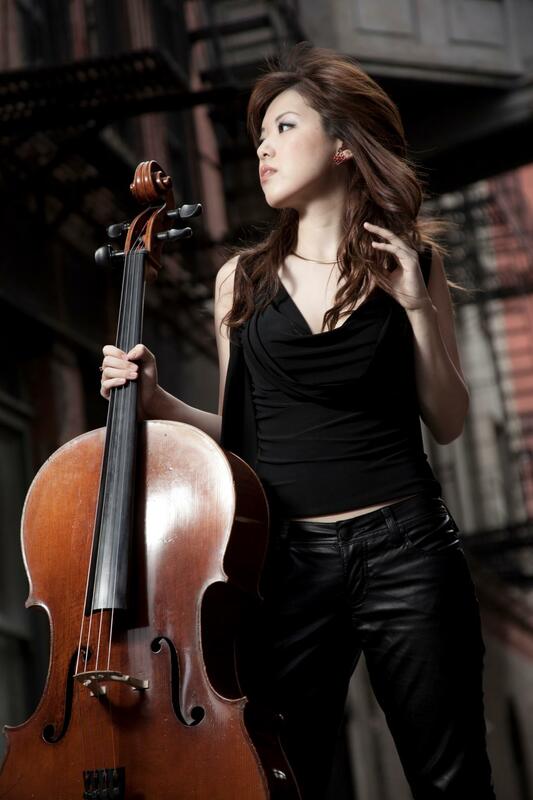 ERU is also a member of symphonic rock band Critical Hit which tours the US and Europe. 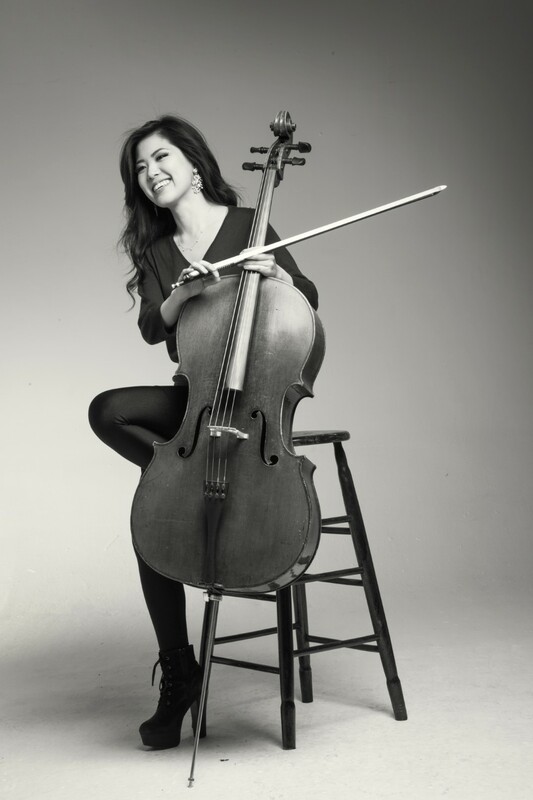 ERU is an honored recipient of a lifetime loan of a world class 1835 Italian cello sponsored by the venerable Violin Assets in Germany. 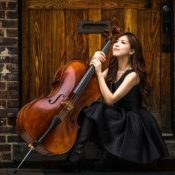 Eru Matsumoto is at Vibiana. 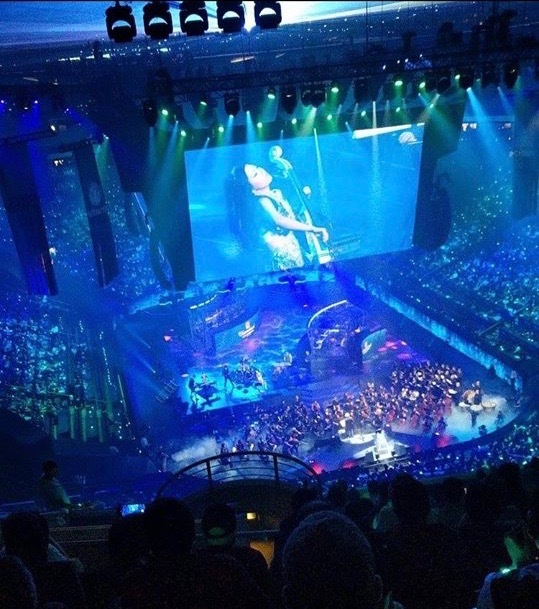 Eru Matsumoto is at Tokyo, Japan.